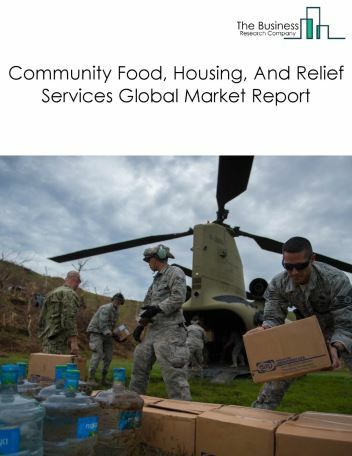 Major players in the global community and individual services market include Unicef, CARE International, Médecins Sans Frontières, World Food Programme, and Feeding America. 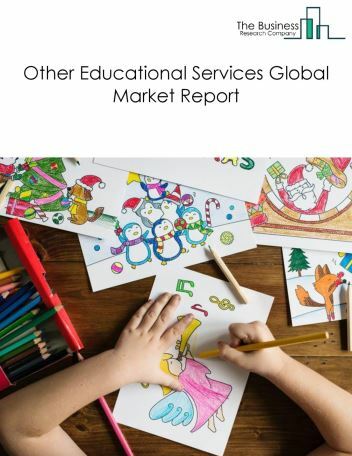 The community and individual services market size is expected to significantly grow at a CAGR of slightly more than 9% during the forecast period. The growth in the community and individual services market is due to establishment of food banks in developed nations, and increasing public funding to support social initiatives. 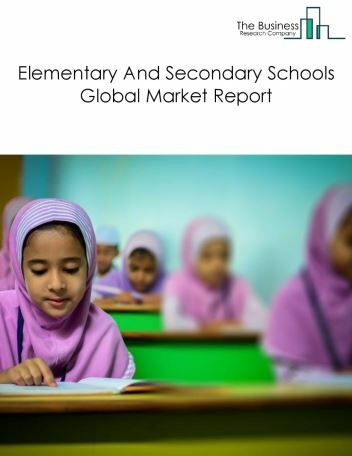 However, the market for community and individual services is expected to face certain restraints from several factors such as lack of accessibility and awareness. 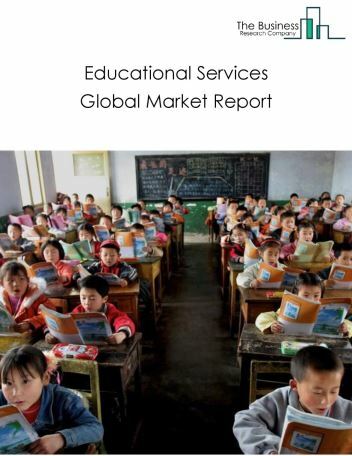 The global community and individual services market is further segmented based on type and geography. 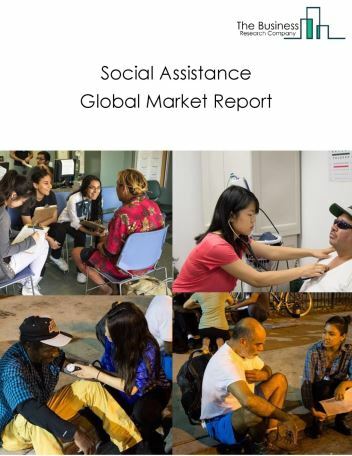 By Type - The aged community and individual services market is segmented into community food, housing, and relief services, and individual and family services. 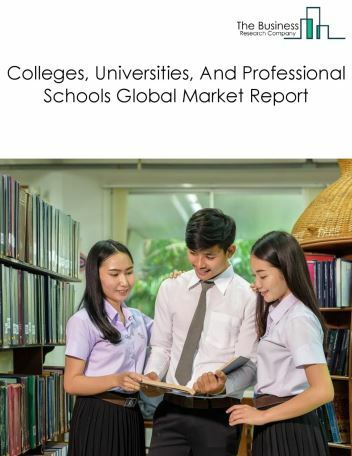 By Geography - The global community and individual services is segmented into North America, South America, Asia-Pacific, Eastern Europe, Western Europe, Middle East and Africa. 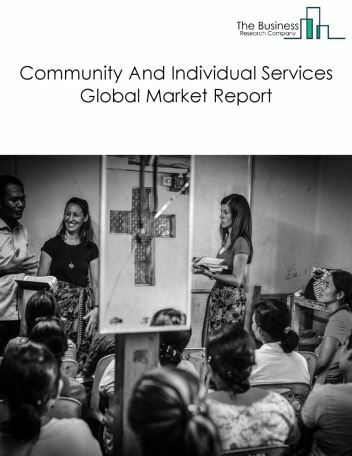 Among these regions, Asia-Pacific’s community and individual services market accounts for the largest share in the global community and individual services market. Food banks are becoming popular and are adopting technologies and exploring alternatives to distribute food to people in temporary shelters, community centers and other low income group locations. Food banks are non-profit organizations that collect, store, and distribute food to those in need. Many food banks now have mobile food pantries or food trucks to deliver refrigerated and dry foods directly to people in schools and low-income and senior housing facilities. 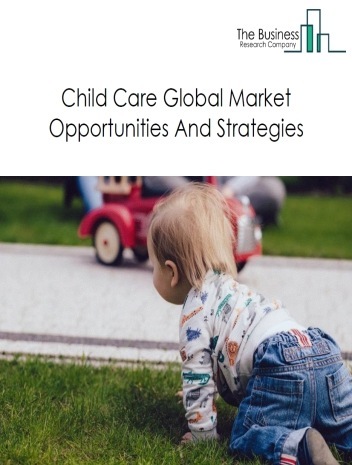 Potential Opportunities in the Community And Individual Services Market With advancements in technologies for adult day care, the scope and potential for the global community and individual services market is expected to significantly rise in the forecast period.